Candy! | Ask the Fatty! Reviews and discussion about beer, food, beer, candy, and beer! Do people still use RSS feeds? Well, if you're one of those weirdos, there's the link. Its wrapper is effective camouflage allowing it to blend into its surroundings and hide from candyvores like me. I’m a nougat fan. One might argue that a 3 Musketeers bar is the opposite of this, chocolate surrounding nougat and nothing else. 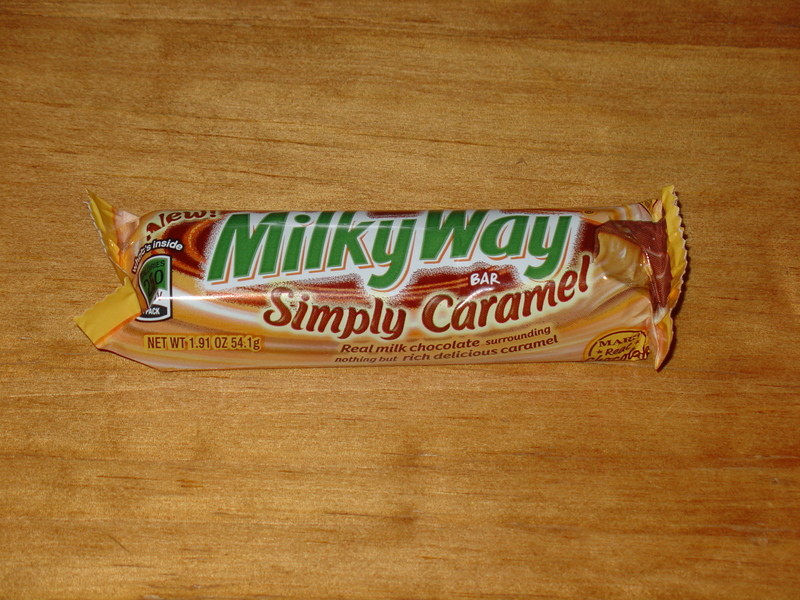 I was understandably a little skeptical about this because after all, how much caramel can you have at one sitting? Welcome to Ask the Fatty! One time, at band camp work, I gave a bunch of good restaurant recommendations. One of my friends was all like "You've given us some great recommendations! We're coming to you whenever we're going out to eat." Because I don't always think things through, I decided to create a website where I can review local (LI/NY at the time) restaurants. Also I am a fatty, hence the name of the site. That was how it started. I am notoriously lazy and didn't update more than once or twice a year, if that. There were some dark times, but I am setting off on a renewed venture to bring you not only food reviews from wherever I am stuffing my face (I've been to CA and back to NY! ), but also infinite beer reviews, because who doesn't like beer?